What comes to mind when you hear the word ANSI? Sounds like antsy, right? Consequently, the ANSI for today’s discussion is based on the American National Standards Institute? However if you are in manufacturing, odds are you find yourself familiar with both terms. By the way, where did feeling “Antsy” derive from? Having “ants in your pants”? 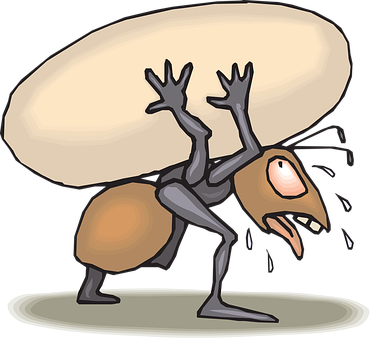 Merriam-Webster defines “antsy” as feeling nervous, fidgety, nervous and restless. Yet, feeling antsy as a manufacturer certainly could be justified. Especially on those crazy days where you feel like all you are doing is putting out fires. For example, dealing with tariffs, increasing costs, hiring challenges, foreign competition as well as searching for reliable vendors all lead to potential stress and anxiety. Anyway, let’s discuss the other ANSI, the American National Standards Institute. More importantly, this ANSI helps to reduce feeling antsy and stressed. The American National Standards Institute offers a wealth of industry information. 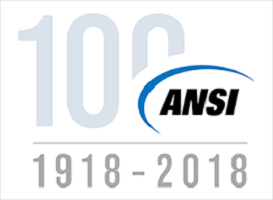 ANSI encompasses safety standards, manufacturing and production standards, ISO Quality Management, production design standards and much more. As the voice of the U.S. standards and conformity assessment system, the American National Standards Institute empowers its members and constituents to strengthen the U.S. marketplace position in the global economy while helping to assure the safety and health of consumers and the protection of the environment. The Institute oversees the creation, promulgation and use of thousands of norms and guidelines that directly impact businesses in nearly every sector: from acoustical devices to construction equipment, from dairy and livestock production to energy distribution, and many more. ANSI is also actively engaged in accreditation – assessing the competence of organizations determining conformance to standards. Subsequently, all of these agencies also invited the U.S. Departments of War, Navy and Commerce to join them as founders of ANSI. The ANSI webstore allows users to purchase industry standards on an individual basis or through subscriptions. Additionally ANSI also offers a comprehensive collection of standard packages. For example, packages include quality management, risk management, road vehicles, machine safety, and much more. 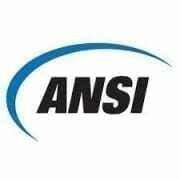 ANSI offers accreditation services including product certification, environmental, and food safety. Accreditation ensures that goods and services meet essential requirements to provide trust as well as foster competitiveness.